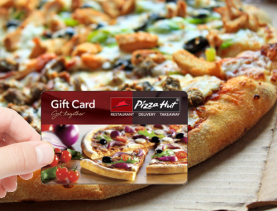 Use PayPal to order an e-gift card to Papa John’s Pizza. Once you have confirmed your order, you will receive an email with your gift card generally within 15 minutes, but often in even less time. 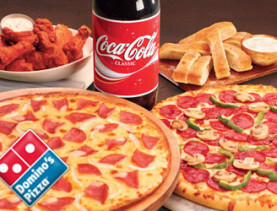 Use this code to visit Papa John’s place your online order, select “gift card” as your payment option at check-out and get ready to enjoy your munchies! 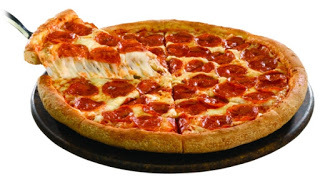 Papa John’s – Better Ingredients, Better Pizza! 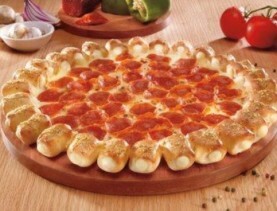 Papa John’s pizza with PayPal! 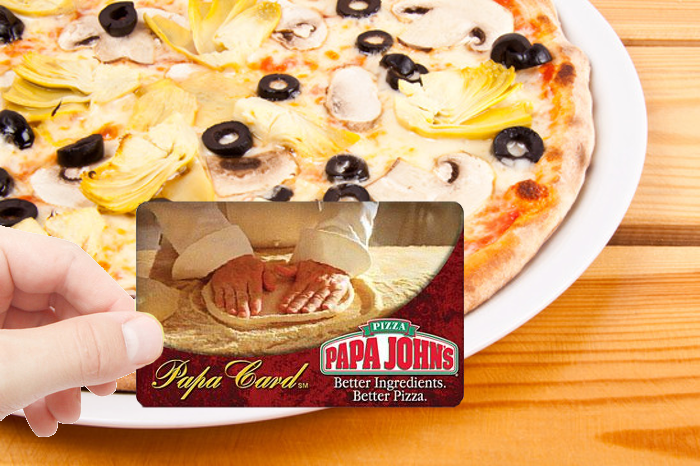 Use PayPal to order an e-gift card to Papa John’s. 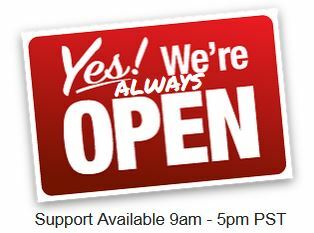 You will receive a request for confirmation to your PayPal e-mail within minutes of ordering. Once you confirm your order, your gift card will arrive to the email address you select within 30 minutes, but often in even less time. 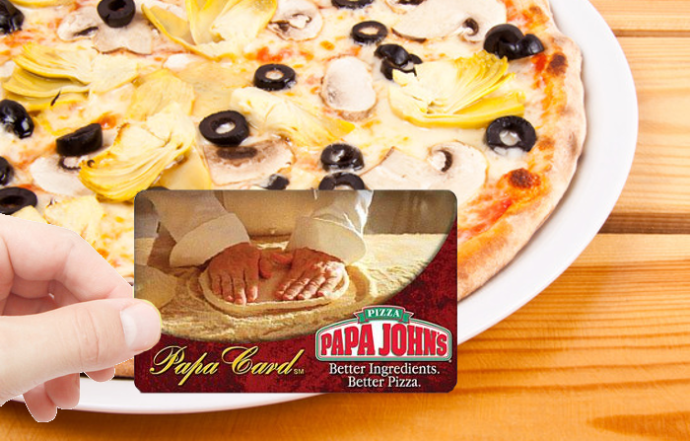 Use this code to visit Papa John’s, place your online order, select “gift card” as your payment option at check-out and prepare to enjoy your pizza! 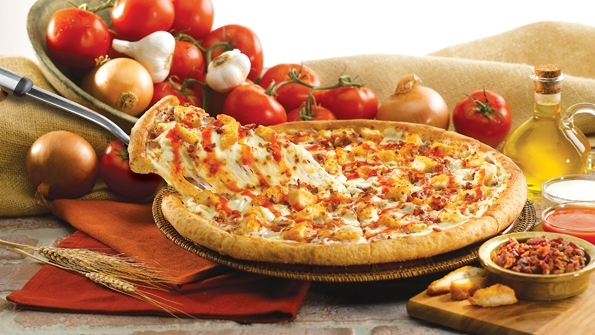 Papa John’s offers delicious pizza with hand-tossed, fresh (never frozen) dough, all natural tomato sauce, fresh-cut vegetables and premium meats and cheeses. 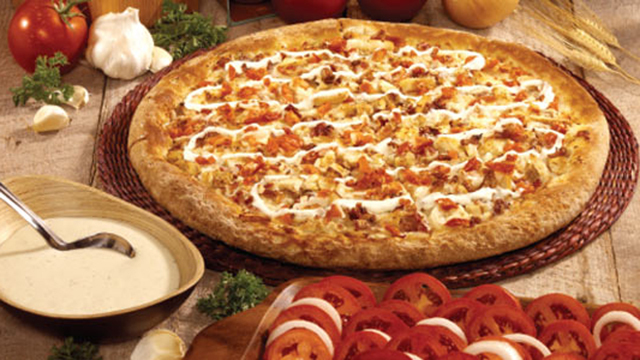 You can also choose from 8 varieties of chicken, fresh breadsticks and desserts. Don’t forget to include your favorite cold soda! 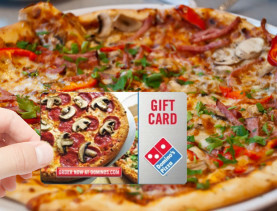 Most franchises accept corporate gift cards, but you should contact the Papa John’s restaurant you plan on patronizing to confirm they accept them before placing your order. Refunds are gladly granted within 24 hours, as long as the gift card code has not been viewed. If you have responded to the request for confirmation and still don’t see your e-gift card after two hours, please check your spam folder before contacting customer service.